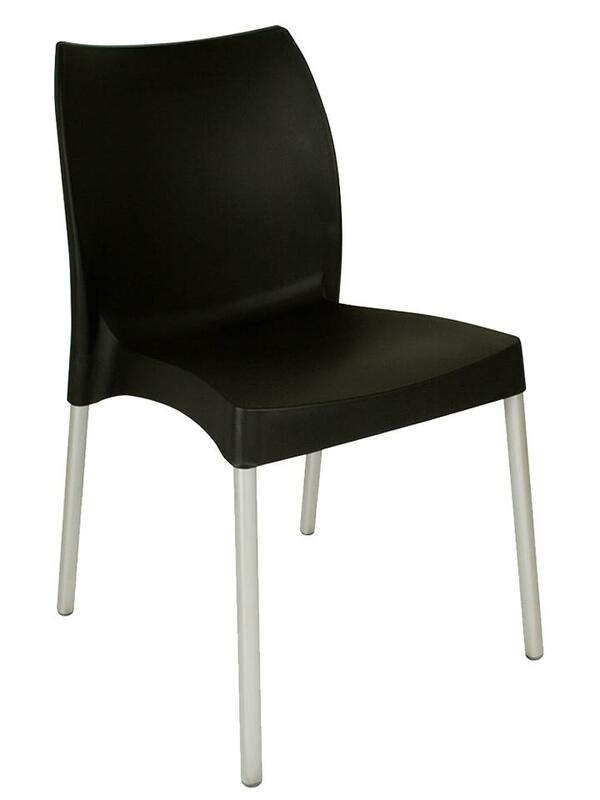 K-Mark manufactures and supplies practical, affordable canteen chairs, with or without armrests and in a range of eight attractive colours. 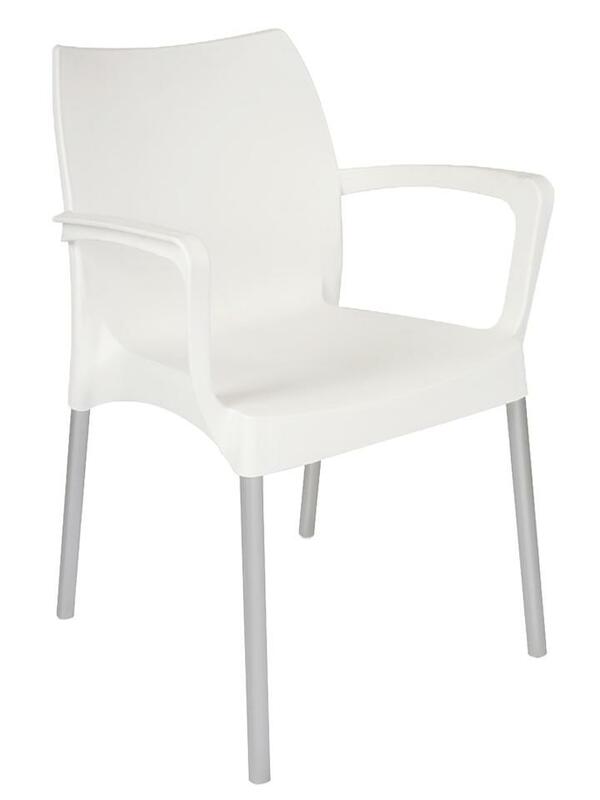 These plastic office chairs are stackable, durable and comfortable. 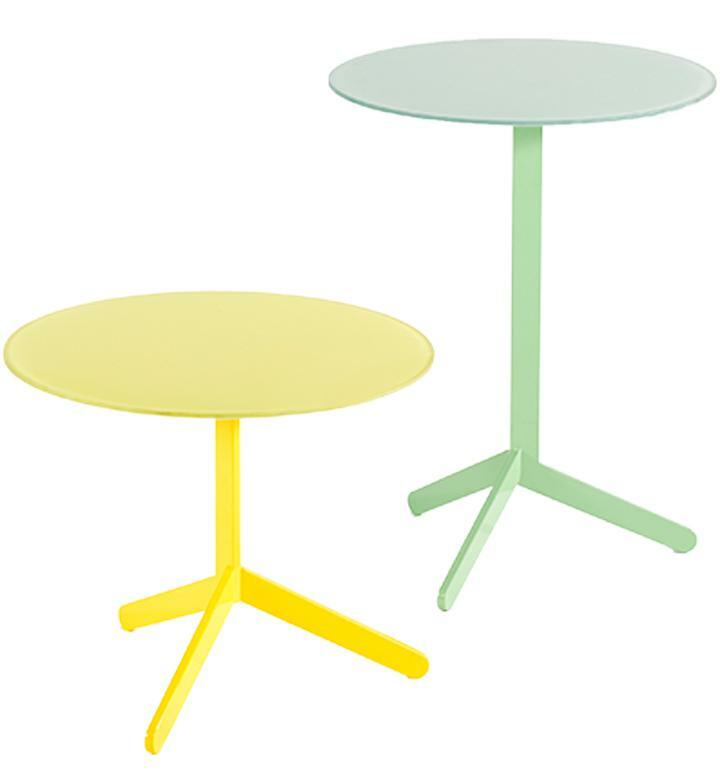 We also supply attractive, modern tables. 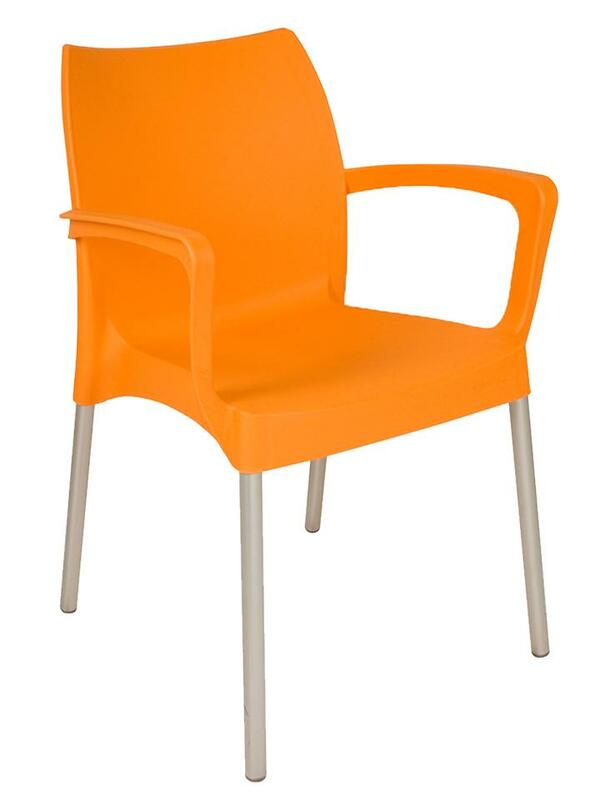 Our canteen chairs are available in eight different colours, with or without armrests. 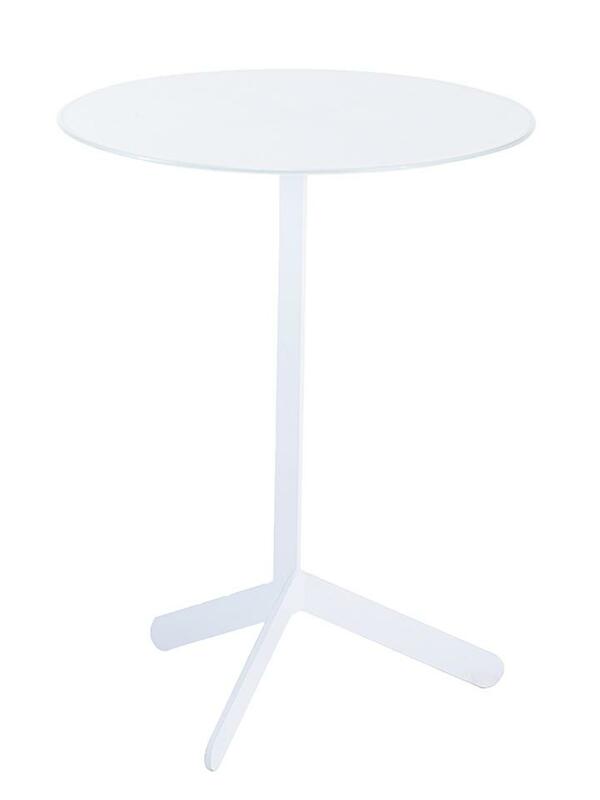 We offer a five-year guarantee on all our canteen furniture. We use only high-quality materials. K-Mark is committed to green manufacturing and uses recycled and recyclable materials wherever possible.